A piece of Vancouver Island’s coal mining history will be brought back to life through a one point 4 million dollar contribution from the province. 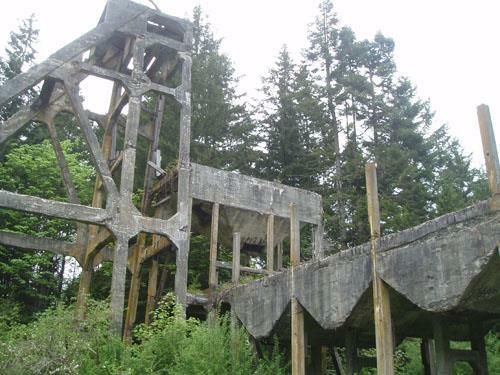 Built in the early 1900s by the Pacific Coal Company, the 74 foot concrete headframe and tipple structure is all that remains of the Morden Colliery in South Wellington, near Nanaimo. It’s one of only two structures of its kind left in North America. During the next two months, crews will stabilize the structure before starting repairs, which will take more than a year to complete. The park will be temporarily closed during the work.